ROSACEA IS A COMMON CHRONIC CUTANEOUS INFLAMMATORY condition estimated to affect 415 million people worldwide1. It characteristically affects the face and its primary features include flushing, non-transient erythema, telangiectasia, and in progressive stages papules and pustules. Additionally, it can be accompanied secondarily by burning; dry, flaky patches; red plaques; oedema; and ocular manifestations such as burning, conjunctival hyperemia, and lid inflammation. Ocular rosacea symptoms and signs include dryness, itching, hyperemic watery eyes, lid inflammation, chalazion, hordeola, blepharitis, conjunctivitis and potential corneal complications such as punctate keratitis and corneal infiltrations. Each of these subtypes can occur in combination or independently and the latter three can be progressive from the first3. Aetiology and pathogenesis are not completely understood but are thought to involve genetic and environmental factors, and influenced by immune and neurovascular dysregulation4. Vascular changes are prominent and increased vascularity is noted in all rosacea types with increase flow also noted in papulopustular rosacea. UV radiation may contribute particularly as UV radiation increases reactive oxygen species which are known to affect matrix metalloproteinases, degenerate collagen and enhance inflammation. Rosacea patients have been demonstrated to have higher levels of reactive oxygen species as compared to controls5. Microbial overgrowth may also be a factor, specifically beta-hemolytic staph epidermidis and Demodex mites6,7. The symptoms, in general, can be waxing and waning but in all cases are chronic and treatment is ongoing. Many of the components are treatable with a variety of interventions including sun protection, alpha-adrenergic receptor agonists, antibiotics, antiparasitic agents, and light-based therapy. 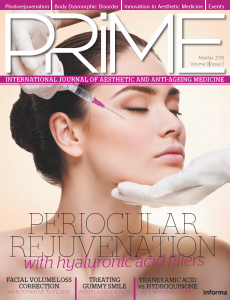 Of the light-based modalities used to treat vascular conditions and in particular rosacea, the pulse-dye laser has been a mainstay of treatment over the last three decades. PDL technology has been used to treat a variety of indications including benign cutaneous vascular lesions, benign cutaneous lesions and benign pigmented lesions with high patient tolerability and a low incidence of side-effects. The selected wavelength has evolved over this time to 595 nm in order to optimise the balance between penetration depth and target chromophore absorption. 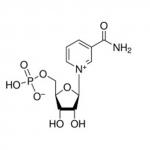 Target chromophore for the treatment of rosacea is haemoglobin in blood vessels which the 595nm wavelength accurately targets8. Shorter wavelengths are more highly absorbed by melanin limiting treatments in darker skin types9. Also, shallower penetration of shorter wavelengths limits treatment of larger or deeper vessels10. Conversely, longer wavelengths have less haemoglobin absorption and require increased energy to treat vessels leading to a decreased safety profile over the 595 nm wavelength11. Aside from the optimisation of wavelengths for the treatment of vascular lesions, additional parameter selection includes pulse duration, spot size, fluence, repetition rate, and cooling — optimisation of each of these parameters in combination yield the best possible outcome for the patient. Selection of pulse duration with an understanding of the theory of selective photothermolysis is important for the successful treatment of vascular lesions12. Shorter pulse durations are generally required for finer vessels and longer pulse durations for larger diameter vessels. Spot-size selection is based upon the size, shape, and depth of the target. Larger spot sizes allow for increased penetration depth and increased effective fluence. Sufficient fluency at a given spot size is also important as a large spot size with inadequate fluence will not confer the necessary energy for targeted photocoagulation. The interplay of these parameters further contributes to the ultimate outcome. Cooling methods are an additional parameter which not only protects the epidermal and superficial dermal layer but can also be manipulated to further treatment goals. Patients with varying vascular conditions were treated from one to four sessions with each treatment session four weeks apart. Patients with rosacea characterised by telangiectasia and diffuse erythema were part of this cohort along with patients with mixed erythema and solar lentigos or diffuse epidermal pigment changes characteristic of solar elastosis changes, such as poikiloderma of Civatte. In our protocol, patients first underwent treatment for linear telangiectasia with the 3 x 10 mm spot size to an endpoint of vasospasm and darkening of the vessel. The generalised erythema and redness over the rest of the face was then treated with larger spot sizes of up to 15 mm. Pulse durations were determined by the size of the vessels being treated. There are two cooling options on the VBeam Prima (Syneron Candela Wayland, MA, USA), the traditional Dynamic Cooling (DCD) with cryogen consistently delivers cooling of the epidermis over each pulse. The other option is the utilisation of the contact cooling handpiece which we often use to treat diffuse pigmentation or mixed vascularity and pigmentation. For cooling, we generally chose DCD, particularly when dense chromophore was present, with a 30 ms of spray delivery and 20 ms of delay. In some cases, contact cooling was used though we generally reserved contact cooling for mixed vascular and pigment scenarios where pulse duration was also lengthened. The general endpoint for telangiectatic lesions consisted of vasospasm of vessel with subsequent darkening of the vessel and mild oedema surrounding it. For diffuse redness and very slight and brief darkening over the pulsed areas, or what could be referred to as a purpuric blush, was our endpoint. Parameters were adjusted throughout the treatment depending upon the area being treated and the amount, location and depth of chromophore present to deliver a very precise treatment. Single calibration, a new feature of the VBeam Prima system allowed easy adjustments of energy levels and pulse durations in order to reach desired endpoints over the various areas of the face depending upon the amount of chromophore in each region. An improvement was noted after the first session in all patients and in more resistant cases up to four treatments were applied. Patients tolerated the treatments well and there were no adverse events reported. Pulse dye laser technology has been extensively studied over many years for the treatment of rosacea, particularly the more common erythematotelangiectatic features being most amenable to treatment. Vessels vary in size and depth and being able to adjust the pulse duration accurately and in a step-wise fashion allows for a treatment that limits thermal damage to within the diameter of the vessel. Pulse duration variability allows for the treatment of very fine vessels at ultra-short 0.45 ms pulse durations and larger telangiectatic vessels at up to 40 ms. Variable pulse durations from 0.45 to 40 milliseconds are essential to selective photocoagulation. The evenly distributed micro-pulse structure of the VBeam Prima further distributes energy delivery to the target allowing sub-millisecond periods of tissue relaxation so that heat can be absorbed by the oxyhaemoglobin in the red blood cells and transmitted to the vascular endothelium while confining the delivery to within the vessel. Adjustments of parameters are easily performed with the single calibration feature of the new device and with the adjustable zoom handpiece which allows for changes in spot sizes with agility in 0.5 cm increments up to 15 mm. In performing treatments, the 15mm spot size allowed for faster treatments with fewer total pulses needing to be delivered to the patient. The 15 mm spot size has a more than 50% augmentation in the area over the 12 mm spot size and an over 125% increase over the standard 10 mm spot size. 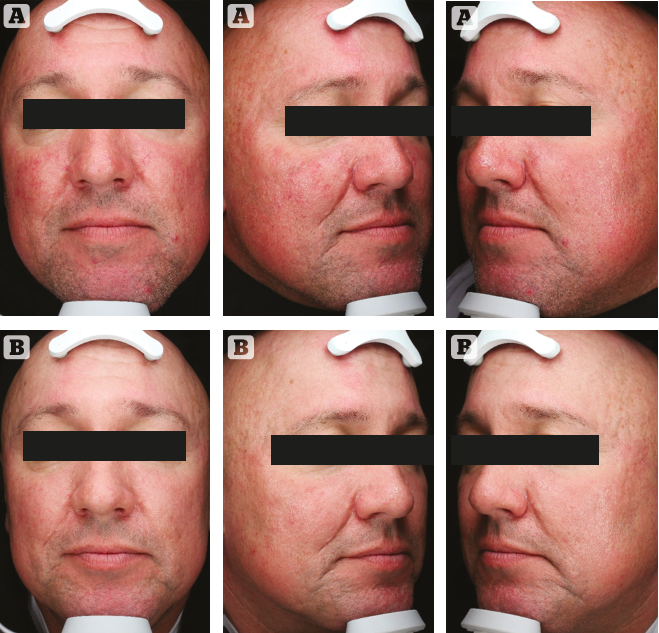 In terms of efficacy, in a comparison of previous studies evaluating the Vbeam’s 12 mm spot size for rosacea treatment versus a study using the 15 mm spot size, the larger 15 mm spot size of the Vbeam Prima showed a significant improvement in assessed rosacea in both blinded and unblinded investigator assessments. Blinded assessments showed an improvement of 52% with the 15 mm spot size to 39% with the 12 mm spot size. Unblinded reviewers assessed a 72% improvement with the 15mm spot size to a 48% improvement with the 12 mm spot size13. In addition to the 15 mm spit, the Vbeam Prima allows for treatments using an elliptical spot size of 3 x 10mm. The 3 x 10 mm spot size is particularly useful for the treatment of linear telangiectasia. The interplay between spot size, pulse duration, maximal fluence and repetition rate is complex and requires adequate peak power in order to maximise the combination of parameters. With sufficient power all of the parameters can be optimised without sacrificing one parameter at the expense of another which can happen if there is not enough power to maximise all factors. Also, high repetition rate-painting technique treatments can also be performed with the Nd:Yag wavelength on the VBeam Prima platform. The final parameter — cooling, can be adjusted in a variety of manners by using either DCD with cryogen spray and delay time selection or Evercool contact cooling at three different temperature settings. DCD offers maximal cooling which is especially important in deep or dense chromophore, and delivery is very precise. The cryogen spray is emitted for the exact number of milliseconds selected, then allowed to cool the skin before the laser pulse is also delivered for the exact number of milliseconds desired. Evercool contact cooling chills the epidermis and upper dermis with varying options and allows for manipulation in cooling to also allow simultaneous treatment of erythema with pigment and the ability to adjust pre and post cooling with time. This ability to choose and control the amount and duration of cooling allows for additional manipulation of photocoagulation while conferring maximal epidermal protection. 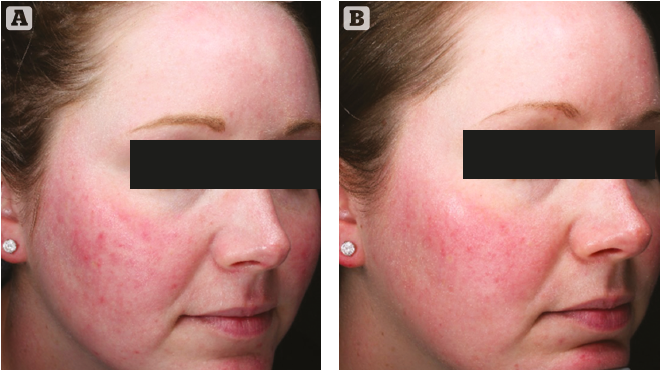 The newly updated pulsed-dye laser technology VBeam Prima results in delivery of well-tolerated, safe, and effective treatments for patients with rosacea in a series of sessions. Erythematotelangiectatic rosacea, the most prevalent subtype, characterised by persistent central facial erythema and telangiectasias is improved with 595 nm wavelength induced targeted photocoagulation. Vbeam Prima’s increased energy output and larger spot size to 15 mm allows for effective and rapid treatments across pulse durations. DCD cooling continues to protect the epidermis and superficial dermal layer with adjustable delivery of cryogen spray and adjustable duration of cooling while contact cooling is an option and useful for the simultaneous treatment of pigment and vasculature. The ease of use of the Prima with single calibration and adjustable spot sizes and the addition of the 1064 nm ND:YAG wavelength as an option makes this a versatile and complete vascular platform which delivers results to patients effectively. Declaration of interest This work was funded by Candela Corp. with clinical treatments performed at the Candela Institute for Excellence Clinic, Wayland, MA. Treatments performed outside Candela Corp. as referenced. Declaration of Relationships Dr Schallen is the Medical Director, Candela Corp.
Acknowledgements The author(s) wish to acknowledge Dr Eric Bernstein and Dr Vic Ross for their extensive expertise and contribution to the development and study of the VBeam Prima. Gether L, Overgaard LK, Egeberg A, Thyssen JP. Incidence and prevalence of rosacea: a systematic review and meta-analysis. Br J Dermatol 2018 Feb 25. doi: 10.1111/bjd.16481. Gallo R, Granstein R, Kang S, et al. Standard Classification and pathophysiology of rosacea: The 2017 update by the National Rosacea Society Expert Committee. Journal of the American Academy of Dermatology. 2018; 78:148-155. Ahn C, Huang W. . Rosacea Pathogenesis. Dermatology Clinics 38(2018)81-86. Bakar O, Demircay Z, Yuksel M, et al. The Effect of Azythromycin on reactive oxygen species in rosacea.Clin Exp Dermatology 2007;32:197-200. Dahl MV, Ross AJ, Schlievert PM. 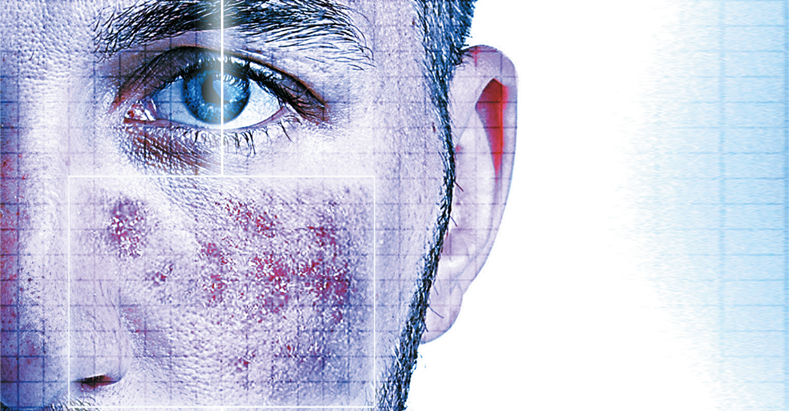 Temperature regulates bacterial protein production: possible role in rosacea. J Am Acad Dermotology 2004;50:266-72. Moran EM, Foley R, Powell FC. Demodex and rosacea revisited. Clin Dermatology 2017;35:195-200. Bernstein E, Thorpe RB, Schomacker K, Bloom J, Tanghetti E, Bhawalkar J. Laser Treatment of Rosacea. In Cosmetic Dermatologic Surgery. Textbook chapter accepted for publication. Bernstein EF. G Italian Dermatology Venereology. 2009;144(5):557-572. Anderson RR, Parrish JA. Selective Photothermolysis:Precise Microsurgery by Selective Absorption of Pulsed Radiation. Science, 220, 524-527.